If you're like us, one of the best parts of summer is feasting on fresh watermelon. In the case of these watermelon, though, that's definitely NOT what you want to be doing this summer. In particular, we're referring to watermelon grown in eastern China and elsewhere which were exposed to a growth accelerator known as forchlorfenuron. In China, the growth chemical has actually resulted in watermelons exploding! And it's hardly as if these chemicals have been found safe. According to an EPA pesticide fact sheet, forchlorfenuron is not necessarily harmless. If you're nervous about your watermelons, and you should be, consider this: Watermelons that are grown with hormones will display cracks on the inside. This is a sign that the watermelon grew faster than it was supposed to. Another sign as to whether or not produce was grown naturally is flavor, as growth enhancers stimulate cell division, which causes the fruit or vegetable to grow faster, but also dilute flavor. If you’re like us, one of the best parts of summer is feasting on fresh watermelon. In the case of these watermelon, though, that’s definitely NOT what you want to be doing this summer. 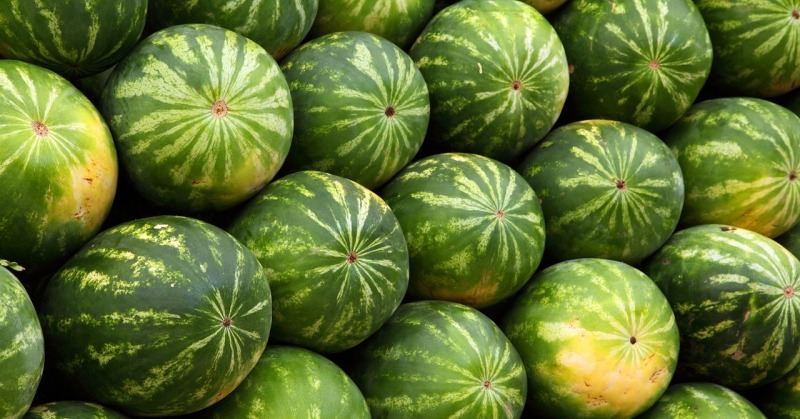 In particular, we’re referring to watermelon grown in eastern China and elsewhere which were exposed to a growth accelerator known as forchlorfenuron. 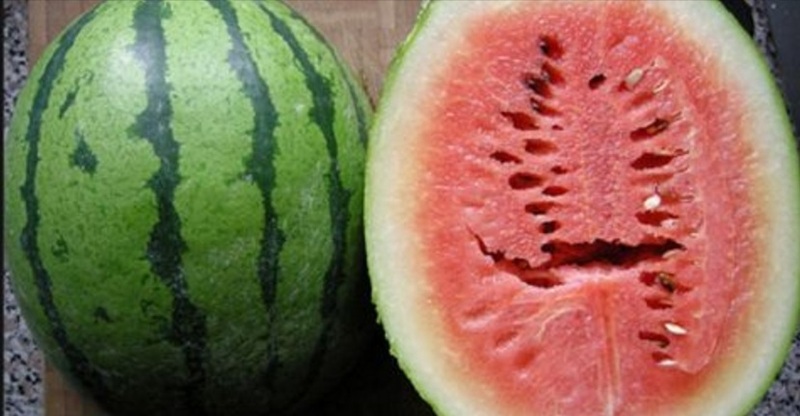 In China, the growth chemical has actually resulted in watermelons exploding! And it’s hardly as if these chemicals have been found safe. According to an EPA pesticide fact sheet, forchlorfenuron is not necessarily harmless. If you’re nervous about your watermelons, and you should be, consider this: Watermelons that are grown with hormones will display cracks on the inside. This is a sign that the watermelon grew faster than it was supposed to.